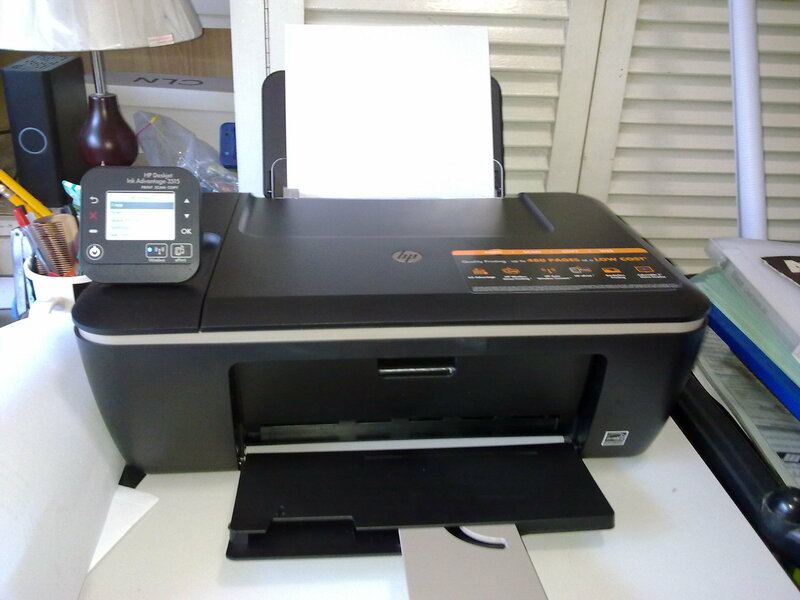 There comes a time when you have to say goodbye and that’s what I did with my trusted old printer friend, the HP 915. That old printer has served me well. I bought that printer primarily to print out my own wedding invitations (back in 2009)! … and has served me well on countless occasions. 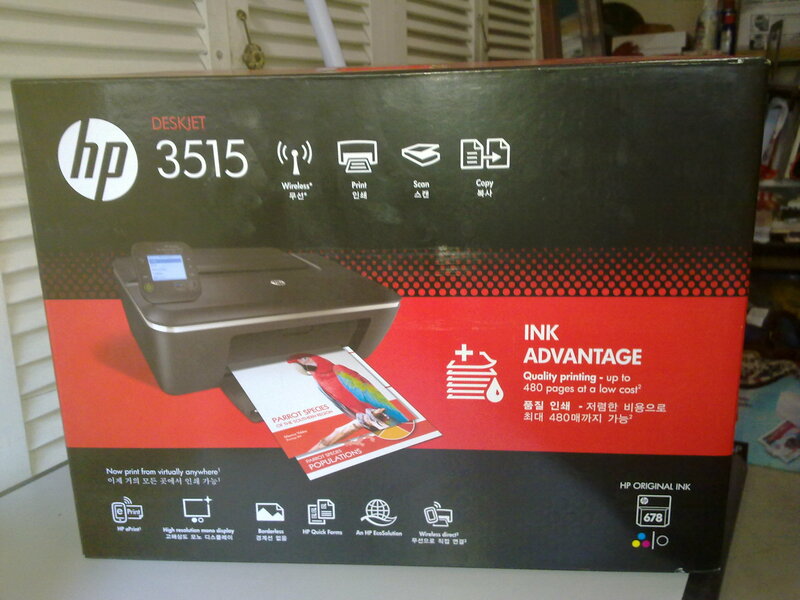 But time to move on and I bought a new printer – the HP 3515. 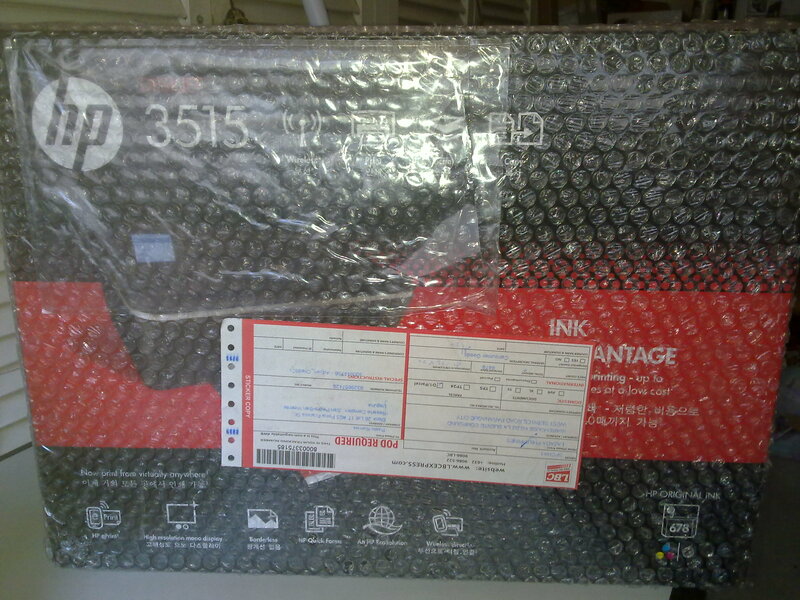 I bought it online via lazada.com.ph for Php4300 (after discounts) and was delivered to me the following morning. I’ve long wanted a wireless printer, and this is it. No more messy cables and I can station the printer anywhere for use with other devices. I like HP printers because their inks are cheap and this is one of them. Another thing I like compared to my old HP 915 is the paper feed. 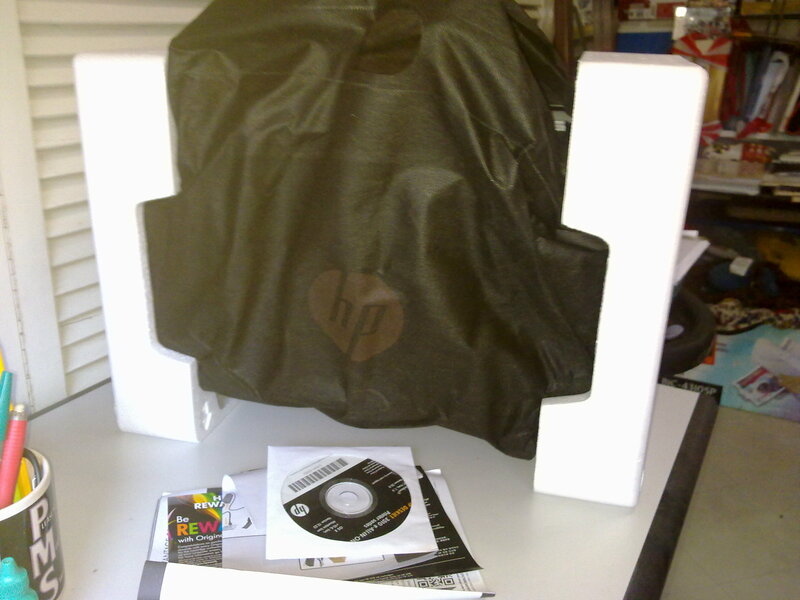 The HP 915 paper feed works like this. It gets ‘snatched’ inside and then reverted back to where it came from. This is ok for brand new printers, but once it gets old, the chances of the paper getting jammed at the back where the reversal takes place gets higher and higher. The HP 3515 has its paper “slide” down from above and down to the destination tray. No paper jam problem! Another feature I like but don’t need is the ability to print directly from my iPad device. 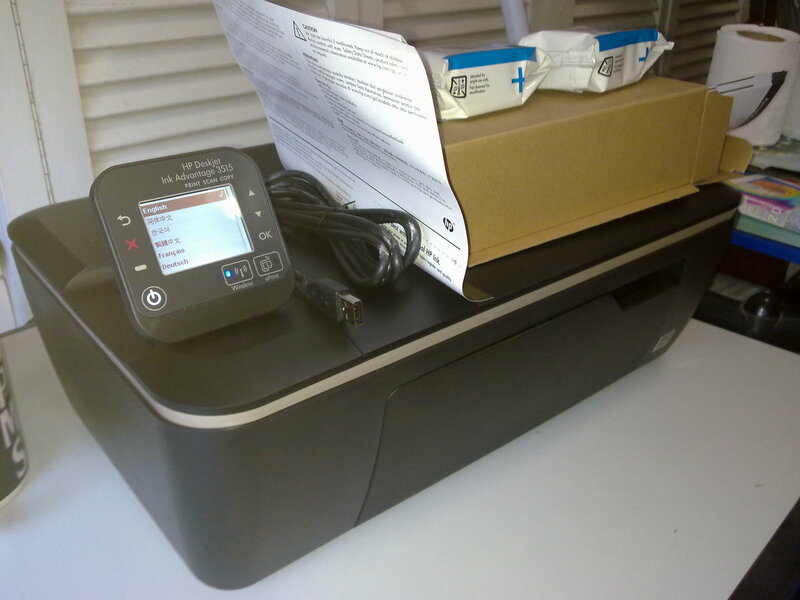 Now I can print pictures taken from iPad and send it directly to the printer for printing using photo paper! I can also printer from anywhere on the go. I’ll just send my printables via email to the printer’s email address and voila I can print even if I’m not at home. That feature makes this printer a fax machine of sorts. So I guess out of 10 stars, I’ll give this printer a 9.5!